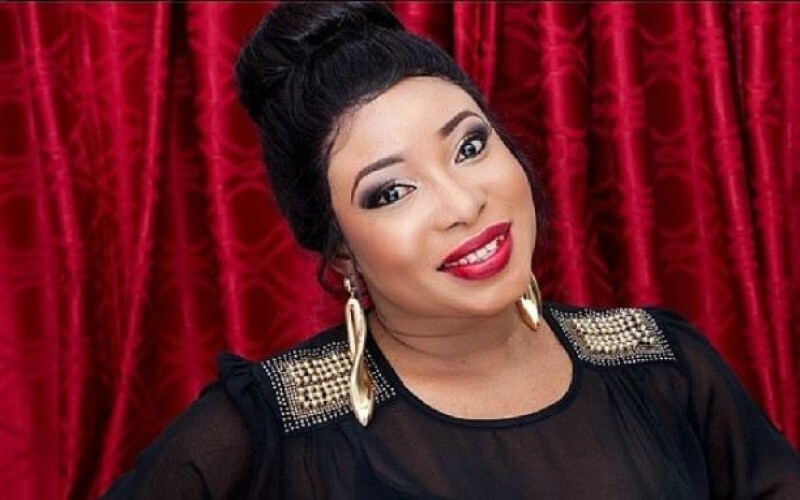 Nigerian actress, Lizzy Anjorin has attacked a fan over his comment on the health condition of popular Nollywood actor, Baba Suwe. The man took to her page to advise her to mobilize other actors in the movie industry to help the ailing actor. However, the actress fired back after noticing a sign of rudeness in the fan’s post. The man had stated that superstars like Lizzy Anjorin need to do something good with their time by supporting the actor instead of disturbing social media. My mother battled stroke for good 4 years, I was in the court with a thief that stole my car all alone at this same time …what did my colleagues did to help me ?? Though they help to spread bad rumours. if you come to my page to drop any hate speech, I pray this same thing will happen to u and you will never come out of it Insha Allah…Amin. How many of them featured me in their movie/s or adopted me ?? Despite my generosity.. When my beloved mother died none of the artists came …Except for lepa shandy and Madam asewo toremecca ..the headline written by journalist…”COLLEAGUES SHUN LIZ ANJORIN MOTHER’S BURIAL” still linger in my brain.. Remember I can laugh with you but I will never betray my mother to mingle with some of you.